The most popular vocal scores for Mozart's Ave Verum are shown below. 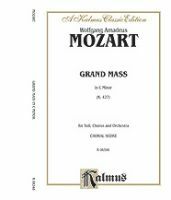 The Great Mass in C minor, (German: Große Messe in c-Moll), K. 427 (K. 417a)), is a musical setting of the Mass by Wolfgang Amadeus Mozart. The mass in C minor was composed in 1782 and 1783 in Vienna. The large scale work, set for two soprano soloists, a tenor and a bass, double chorus and large orchestra, remained unfinished. The work was composed from 1782 to 1783. 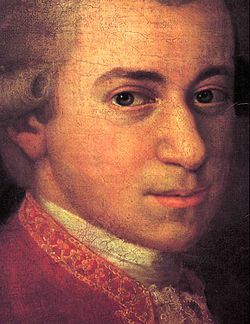 The Mass was written as a result of a vow Mozart made with himself in relation to his wife Constanze and his father Leopold and their strained relationship. It was first performed in the Church of St. Peter's Abbey in Salzburg on 26 October 1783. The premiere took place in its natural context of a Roman Catholic Mass, and the performers were members of the "Hofmusik", that is the musicians employed at the court of Salzburg's ruler, Prince-Archbishop Count Hieronymus von Colloredo. The soprano solos at the premiere were sung by Mozart's wife Constanze. There was a rehearsal in the nearby Kapellhaus on 23 October 1783. 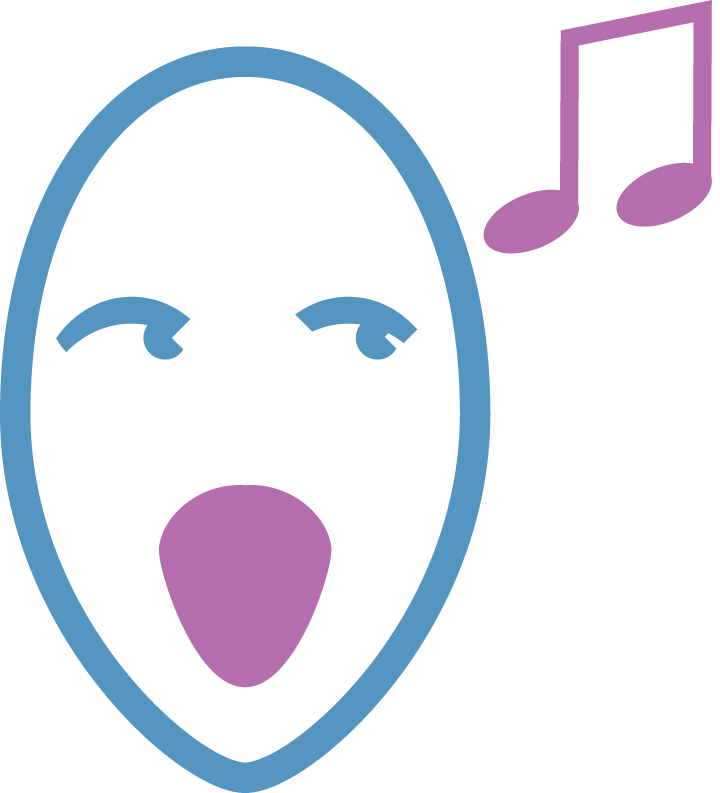 The work is incomplete, missing all of the Credo following the aria "Et incarnatus est" (the orchestration of the Credo is also incomplete) and all of the Agnus Dei. The Sanctus is partially lost and requires editorial reconstruction. There is a good deal of speculation concerning why the work was left unfinished. 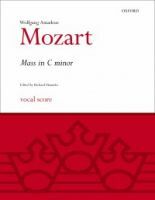 Given the absolute necessity of a complete text for liturgical use, it is likely that Mozart spliced in movements from his earlier Masses for the premiere. For purposes of modern performances, the editions and completions available are those by H. C. Robbins Landon (Eulenburg), Helmut Eder (Bärenreiter), Richard Maunder (Oxford University Press), Philip Wilby (Novello) and Robert Levin (Carus-Verlag).